The 2018 ACCELERATE Sweepstakes is rolling out to members of the Owens Corning Contractor Network, with new prizes and more than 425 chances to win. 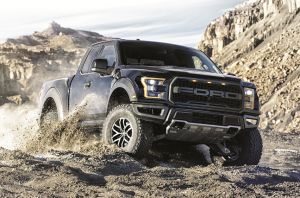 National prizes range from a 2018 Ford F150 Raptor to custom vacation packages. Regional prizes awarded each quarter include workspace storage solutions, coolers, and Bluetooth speakers. 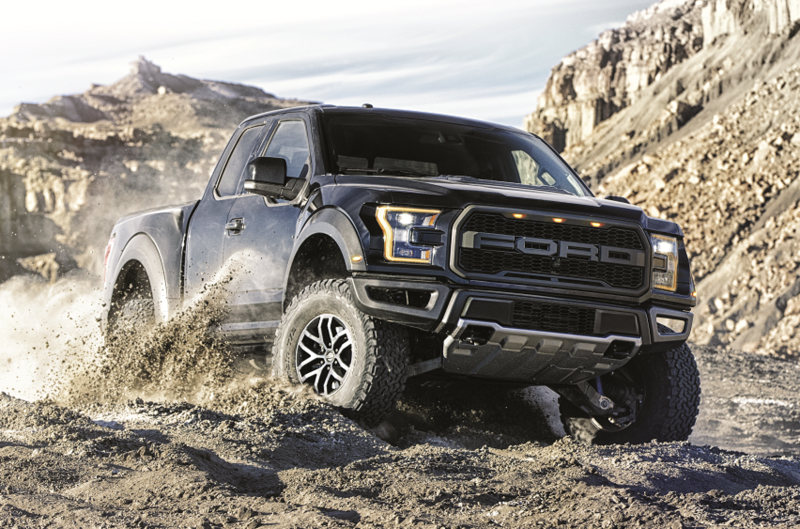 The breadth of prizes and quarterly drawings were selected to help fuel momentum for the Sweepstakes, which runs from January 1, 2018 through December 31, 2018. Through the ACCELERATE Sweepstakes, members of the Owens Corning Roofing Contractor Network are eligible for prize drawings based on their qualified purchases of Owens Corning Roofing products. As in 2017, the prizes align with products supporting Owens Corning’s Total Protection Roofing System and the Seal. Defend. Breathe. message. Owens Corning Roofing Contractor Network Leader Jason Lewinski said the Seal. Defend. Breathe. message has resonated well with roofing contractors and the homeowners they serve. “The Seal. Defend. Breathe. message helps them convey the rationale for a roofing system in a manner that is easily understood by any homeowner, regardless of their understanding of building science,” Lewinski said. He added that participation in the ACCELERATE Sweepstakes has been robust among members of the Owens Corning Roofing Contractor Network. “In developing the 2018 Sweepstakes prizes and quarterly drawings, we incorporated feedback from contractors in the field, including their interest in a variety of prizes awarded throughout the year,” he said. For complete details, see the Official Rules available at www.acceleratepromo.com/rules2018. For more information, please visit www.owenscorning.com/roofing.